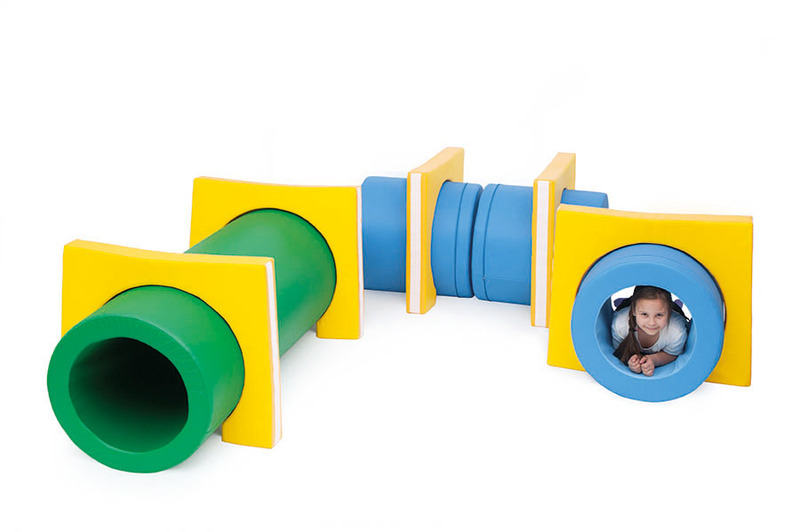 The Tunnel Soft Play Set is ideal for physical and interactive play, and helps to encourage team work and problem solving. Suitable for use in schools, pre-schools and nurseries for children aged 3 years+, the children will enjoy creating their own obstacle course to crawl through or climb over. 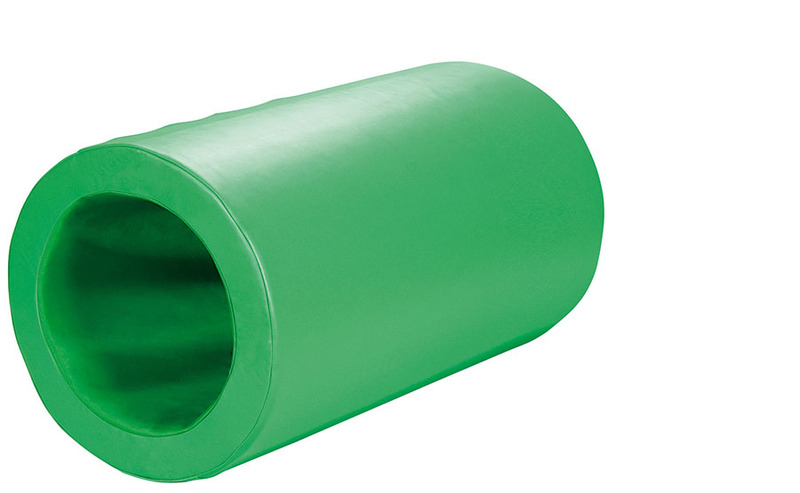 This soft play set includes 9 pieces – 1 long crawl tube, 3 short crawl tubes and 5 tube holders. 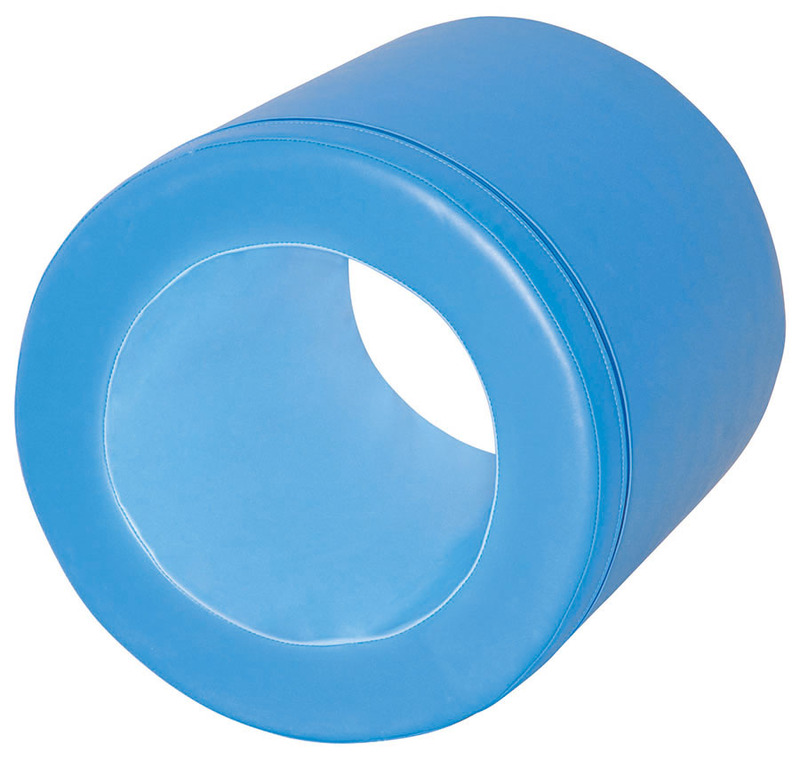 The tube holders stop the crawl pipes from rolling when in use. 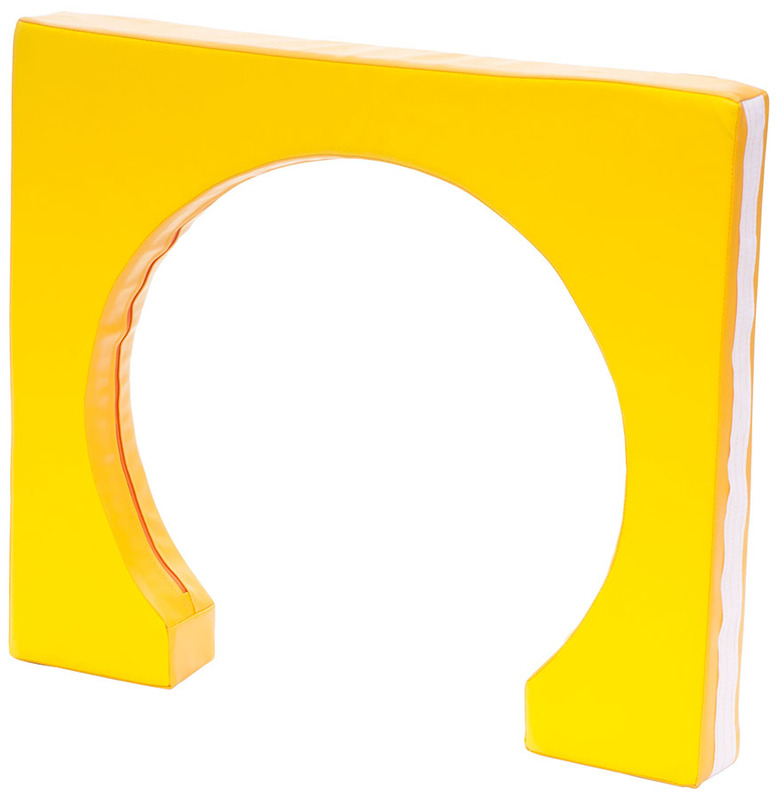 Each soft play shape is manufactured using high density foam core which is resistant to bending, sagging and twisting. Covered with a durable, fire resistant cover with an easy clean cover which can be removed if required.